When someone breaks a device and turns it into an expensive brick, people say they “bricked” it. We’ll cover exactly what causes bricking and why, how you can avoid it, and what to do if you have a bricked device. “Bricking” essentially means a device has turned into a brick. It may be an electronic device worth hundreds of dollars, but it’s now as useful as a brick (or perhaps a paperweight). A bricked device won’t power on and function normally. A bricked device cannot be fixed through normal means. For example, if Windows won’t boot on your computer, your computer isn’t “bricked” because you can still install another operating system on it. However, if you tried to power your computer on and it didn’t work properly at all, making it impossible to install an operating system, you could consider the computer bricked. The verb “to brick” means breaking a device in this way. For example, if someone says “I bricked my iPhone,” that’s a cry for help – their iPhone is no longer working properly. “Bricking” generally means that a device isn’t recoverable through normal means and can’t be fixed, but some people may say a device is “bricked” even when it’s recoverable. Obviously, bricking a device is bad and you should try to avoid it. In general, devices are bricked by mistakes when overwriting their firmware and other low-level system software. For example, let’s say you have an iPhone, iPod, PSP, MP3 player, smartphone, digital camera, or anything else that uses firmware. You see a notification that indicates there’s an update for your firmware. If you start the firmware update process and the device loses power during the process – say, if the battery dies, its power cord is pulled from the pocket socket, or the power in your house goes out – the device may have become bricked. If the firmware is half-overwritten, the device may no longer power on and function properly. 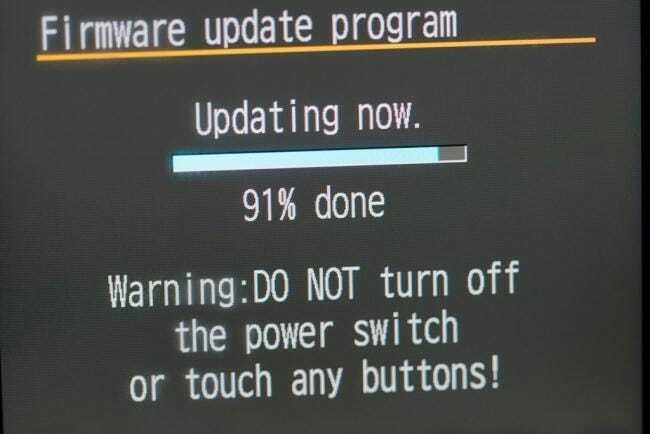 That’s why you see messages such as “Do not power the device off” when performing firmware updates. This applies to all sorts of electronic devices – for example, if you’re updating your router’s firmware and yank its power plug at the correct moment, you may brick your router. This doesn’t apply to higher-level software. For example, if you yank your computer’s power cord while installing Windows updates, your Windows install may become damaged. However, you can repair Windows or reinstall a new operating system – the computer should still power on normally. However, if you’re updating your computer’s BIOS and it loses power in the middle of the process, this may brick your computer and prevent you from using it at all (depending on the computer and whether it has a BIOS backup to revert to). Errors when installing third-party modifications, such as third-party ROMs for your phone, may also cause bricking if the process isn’t performed properly. Use the device’s recovery mode: While it’s technically not supposed to be possible to fix a device using recovery options if it’s “bricked,” many devices include failsafe options. For example, many computers include recovery features in their BIOS that allow them to recover from an interrupted BIOS flash that would normally brick the device. iPhones, iPods, and iPads include a special “DFU Mode” for recovering from a seemingly bricked state. Contact the device’s manufacturer and have them fix it: If you’re upgrading the firmware on a device and an error occurs that makes the device non-functional, that’s the manufacturer’s fault. You should contact the manufacturer and have them fix the device for you or exchange it for a new one. More advanced options: There may be more advanced tricks for recovering from a bricked state. 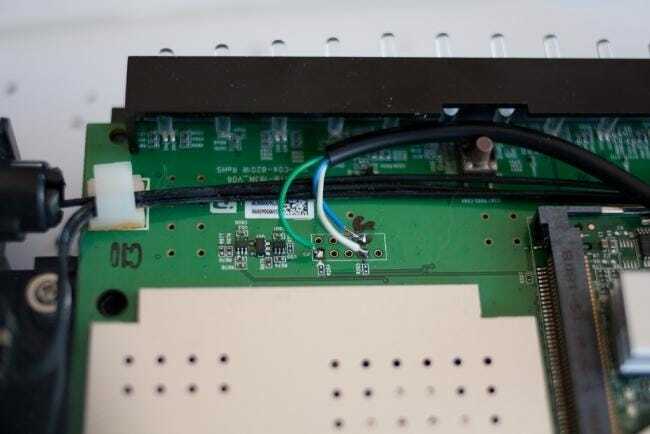 For example, if you brick some types of routers, you can open the router up, solder a JTAG header onto its circuit board, connect a JTAG cable to your computer, and use this interface for low-level access. These methods aren’t generally for the faint of heart, but this is the sort of way an actually bricked device can be recovered. Be careful with updates to firmware and other low-level system software, as mistakes during updates can brick your device. On the other hand, “bricking” is often used incorrectly – if you made a mistake while jailbreaking your iPhone and you have to use DFU Mode to repair it, the iPhone was technically never bricked at all.